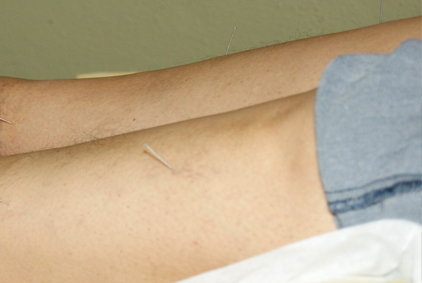 Acupuncture is a method of healing that encourages the body to promote natural healing and to improve functioning. Classical Chinese explanation teaches us that channels of energy run in regular patterns through the body and over its surface. These channels are called meridians and are like rivers flowing throughout the body to irrigate and nourish the tissues. An obstruction in the movement of these energy rivers is like a dam that backs up the flow in one part of the body and restricts it in others, causing disease. Acupuncture unblocks these obstructions. PRICES: IInitial treatment $75.00, follow up treatments $50 ( discount package are available).